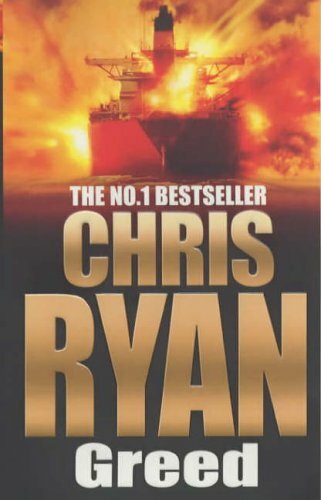 Chris Ryan was born in 1961 in a village near Newcastle. In 1984 he joined the SAS. During his ten years in the Regiment, he was involved in overt and covert operations and was also Sniper team commander of the anti-terrorist team. 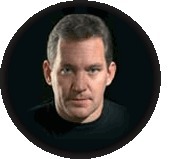 During the Gulf War, Chris was the only member of an eight-man team to escape from Iraq, of which three colleagues were killed and four captured. It was the longest escape and evasion in the history of the SAS. For this he was awarded the Military Medal. During Ryan's last two years in the Regiment he selected and trained potential SAS recruits, he left the SAS in 1994. His work in security takes him around the world. 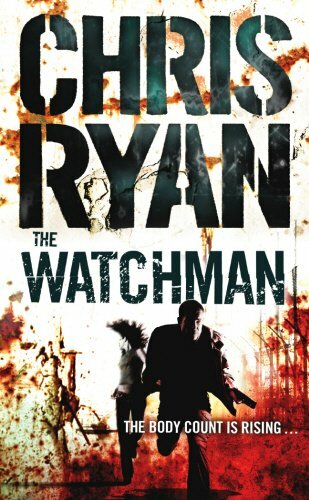 He has also appeared in a number of TV programmes, including HUNTING CHRIS RYAN, PUSHED TO THE LIMIT (Toughest Families) and TERROR ALERT (Sky TV, 2004). Some authors just write about it. 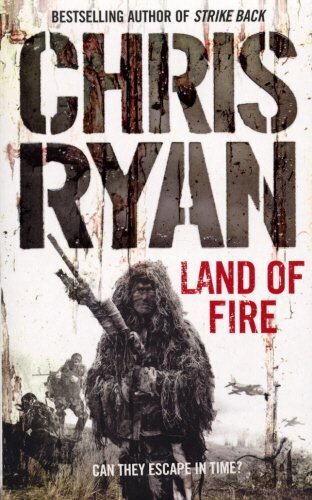 Chris Ryan has been there, done it, and lived to tell the tale. Agent 21 is the first in the action-packed adventure series by the real-life SAS hero. 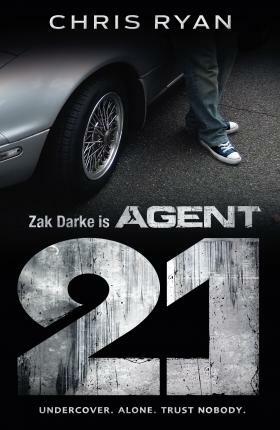 Zak becomes Agent 21. What happened to the 20 agents before him he'll never know. What he does know is that his life is about to change for ever . . .